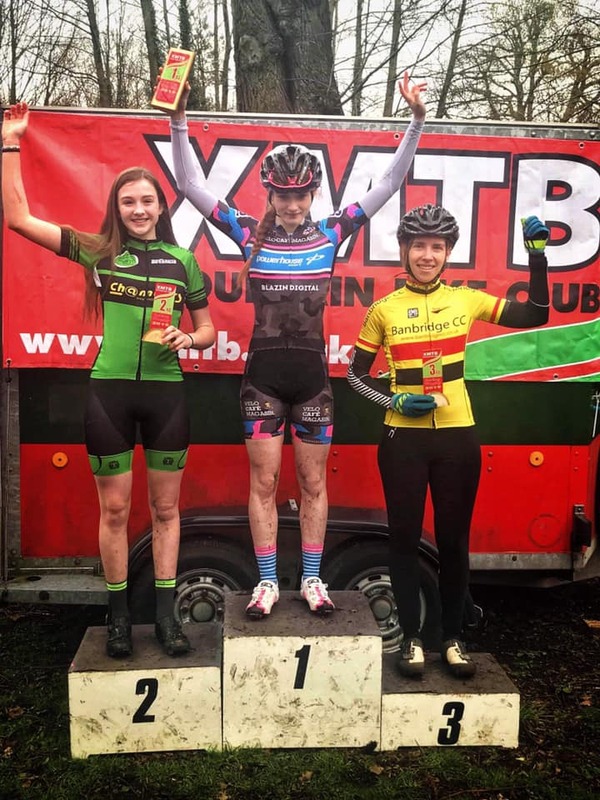 Congratulations to the McKee duo, Gareth and Ruth who were successful at the recent Xmtb’s Spring Trophy in Ormeau Park. Definitely a great start to the year and a couple to watch in 2019. In the Senior Men’s A’ race National Champion Gareth took the win with Ruth third In the Women’s race .